Nice hat! Was shipped the same day I ordered it. 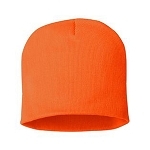 My new go to site to order hats! I ordered this after being disappointed with a cap I ordered on Amazon. The difference is night and day. This cap really fit! It is really a Big Head Cap! Amazon’s was nothing more than a slightly larger than average cap. Hat fits well and is warm and comfortable. Price is reasonable in my opinion. 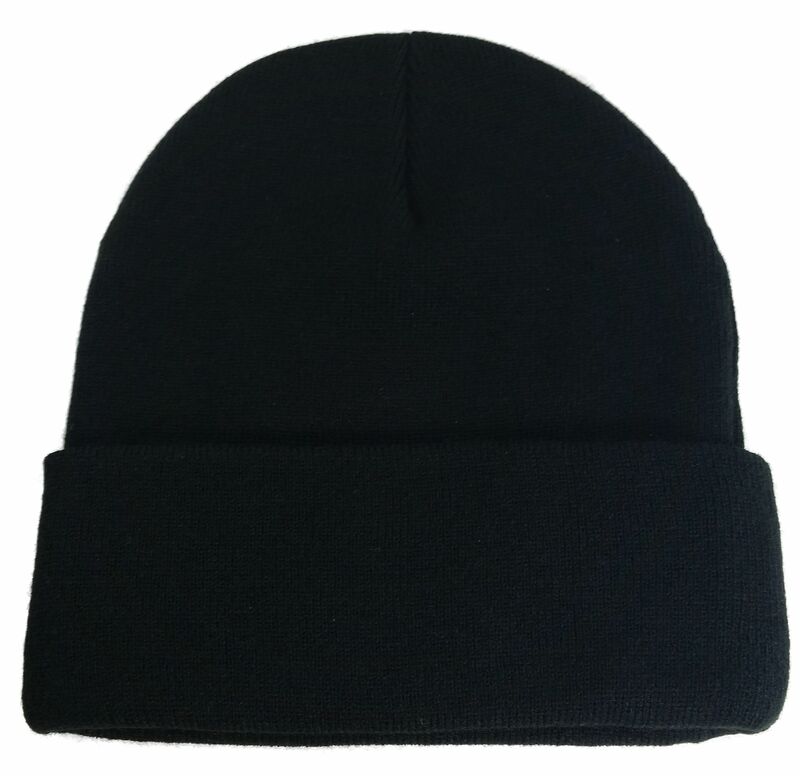 Warm and comfortable cap for my big head. Thanks, Zelda.